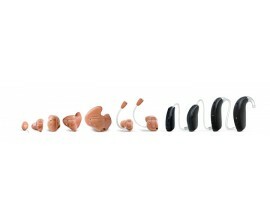 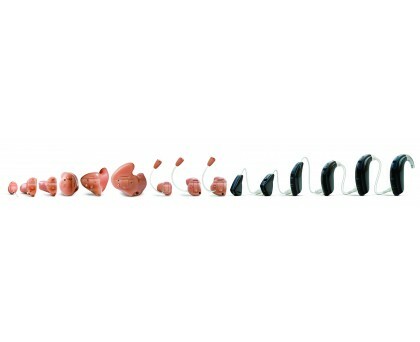 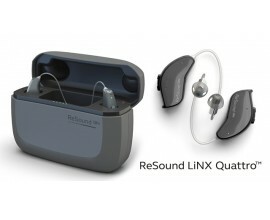 ReSound LiNX² 7 & is the world's smartest hearing aid. 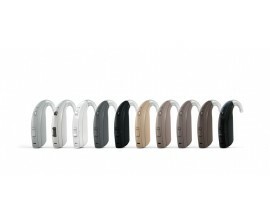 Now you can connect to what you love through your iPhone, iPad, and iPod touch and enjoy high quality sound through hearing aids that are also wireless stereo headphones. 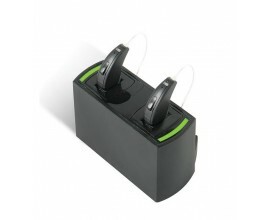 The LiNX² 7 is ideal for most moderate listening enviroments. 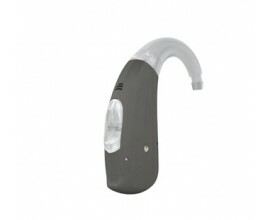 Moderate Expansion and Moderate Wind Noise Reduction. 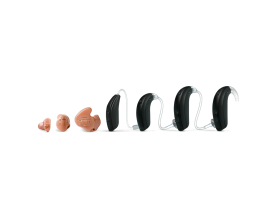 Environmental Optimizer – The aids adjust to other sounds around you, this includes adjusting speech volume and decreasing background noise such as wind and traffic. 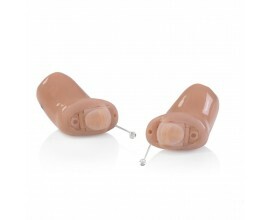 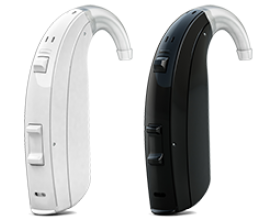 MultiScope Adaptive Directionality – The Hearing aid can be programmed to either automatically project a narrow or wide focus depending on whether you are speaking to one or several people in background noise.